Truly distinctive new business branding. 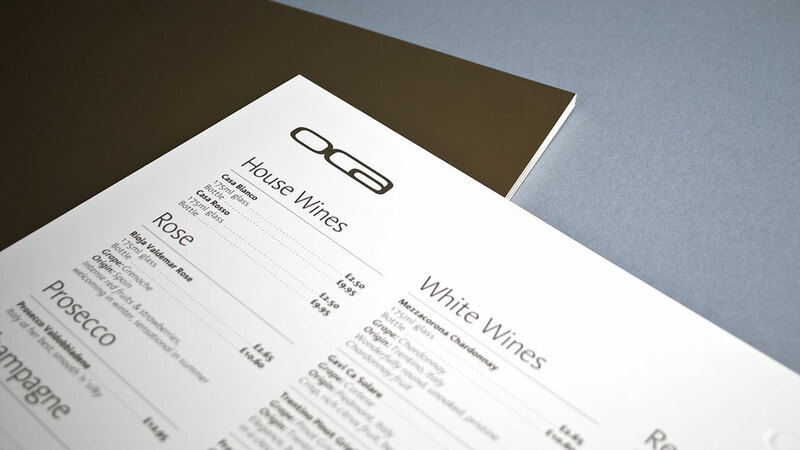 With restaurant franchises becoming a more common sight on our high streets, it was essential that when considering the new branding for Oca, Parker Design came up with something truly distinctive. After meeting with the owners of the new gourmet restaurant, we knew we had to create something that would stand out against the competition. It also had to embody our client’s vision for both the style of environment they wanted to create and the clientele they wanted to attract. We set about creating a wide range of initial logo designs. Exploring typefaces, colour ways, icons, graphic styles, retro and modern – we left no stone unturned. With such a short and simple name, we settled upon a logo design which was simple, uncluttered and yet extremely sophisticated. Moving away from standard typefaces, we hand drew the letterforms, joining and interlinking them to create a stylish, contemporary logo design. 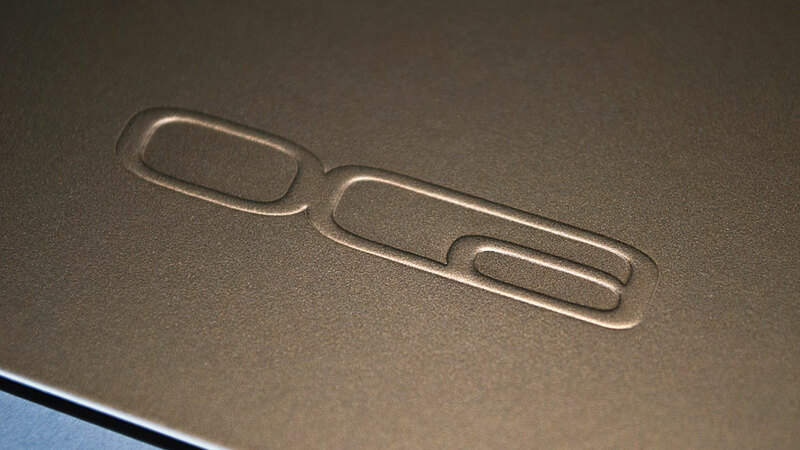 This was finished in a rich metallic bronze and embossed onto the restaurant stationery and menus to give a final understated exuberance to this new business branding project. Over the years we have developed beautiful and effective branding ideas for a wide range of clients.